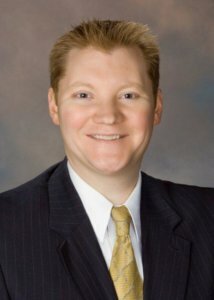 For over 15 years, Brian Rife has focused his practice on representing clients in matters of Virginia and Tennessee workers’ compensation defense, federal black lung defense, insurance defense, subrogation, and employment. 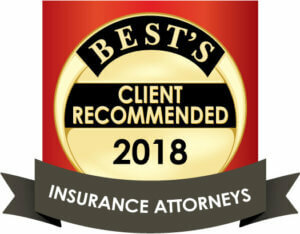 Brian’s experience in all aspects of both administrative and appellate advocacy includes representation of clients at evidentiary hearings, trials and appeals including defending both workplace accident claims as well as occupational disease claims tied to factories, coal mines, natural resource companies, service industries, and the trucking industry. Brian came to Midkiff, Muncie & Ross in 2011 to open and manage the firm’s first office in Southwest Virginia, which in 2018 was moved across the state line from Virginia to Tennessee in order to accommodate growth. This location is uniquely placed within a short drive from evidentiary hearings for Virginia workers’ compensation claims, federal black lung claims before the Federal Department of Labor, and workers’ compensation claims before the Tennessee Department of Labor. Brian has been honored by his peers by being awarded an AV rating from Martindale Hubbell, a recognition of the highest levels of ethics and skill in his practice area. When not working, Brian enjoys spending time outdoors with his wife, attorney Anne Rife, and their two young children. He coaches his son’s little league and travel baseball teams, and the family often spends weekends at Steele Creek Park in Bristol, Tennessee or at the lake in Abington, Virginia.